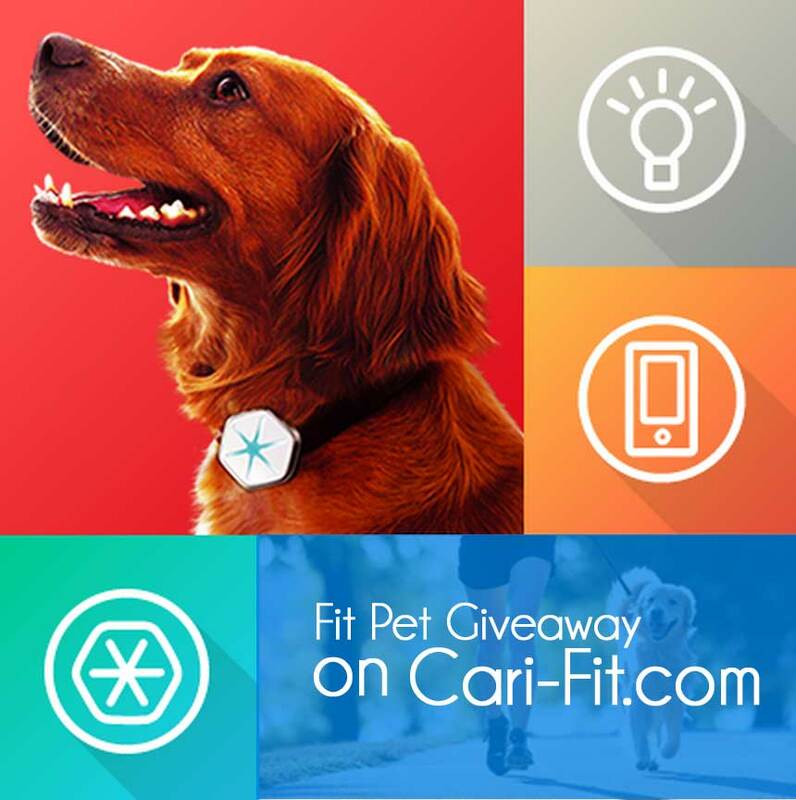 Blog Contest – Win a Fit Pet Package Valued at $100! Hi guys! 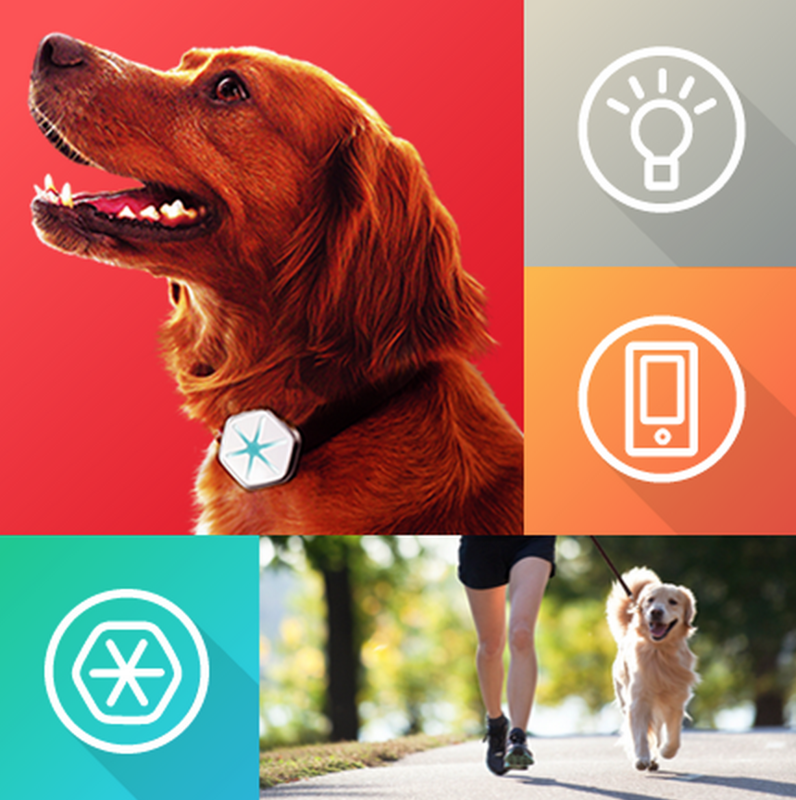 Fall is finally here and this is the perfect time to get outside and workout with your dog (or other pet!). 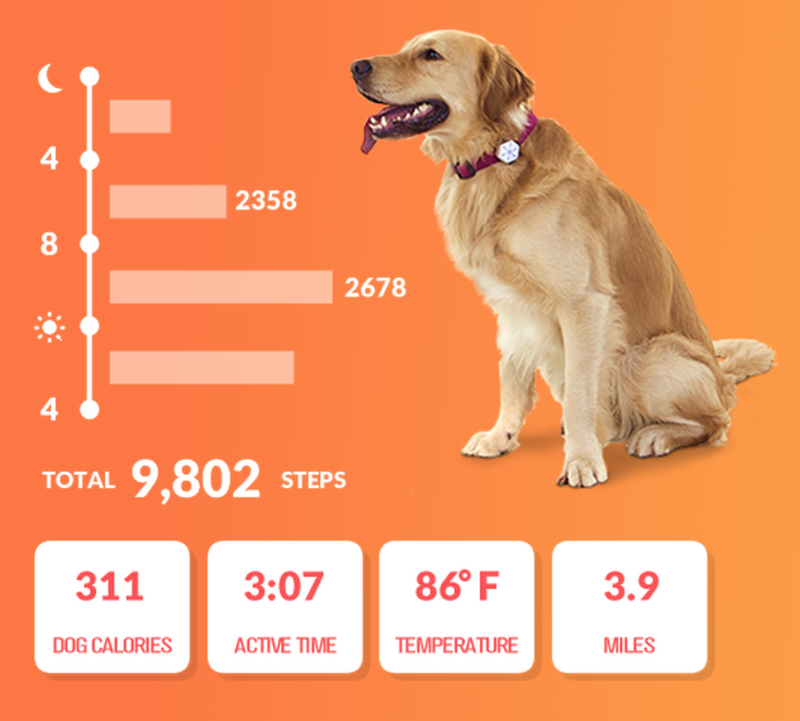 So, I’m giving away a Fit Pet Package this week that includes a brand new StarWalk pet fitness tracker and pet water dispenser that you can use on your runs or for hikes. The package is valued at $100! How can you win? 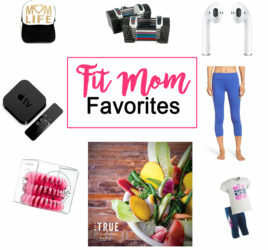 Share my “How to Workout With Your Dog” blog post (or this post) that I did a few weeks ago and you’ll be entered to win! One random winner will be chosen on Friday September 9/18. You can earn points by using the Rafflecopter form below. You can earn points by doing one or more of the following: share the post on Twitter, sign up for my newsletter, share the post on Facebook or comment on my blog. You can earn points for each of those and the person with the most points wins! In the event of a tie – the software/app will choose a random winner. The contest is open to all US residents and no purchase necessary. I will ship the items to you free of cost! Thanks to everyone who participated! The winner is….Kiley M.! Congrats Kiley! Check your email for instructions on how to get the package! I love working out with my dog in my big backyard ! 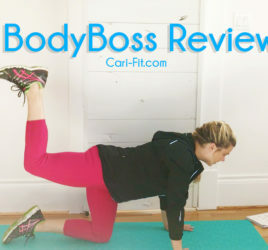 I would love to win this and be able to see how my dogs workout compares to mine when we go for a run! That’s great Ivori : ) Thanks for sharing! Thanks for commenting Kiley! I know..I bet our dogs burn quite a bit of calories!